As floodwaters in southwest Iowa slowly recede, forecasters fear large storms could develop soon that would make a bad situation worse. Record flooding was already recorded on the Missouri River and many of its tributaries in the past few weeks. 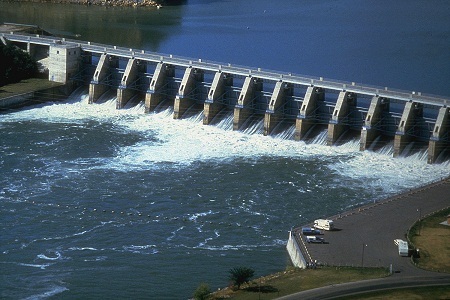 With the heavy snowmelt, the U.S. Army Corps of Engineers is increasing releases this week from Gavins Point Dam into the Missouri River. 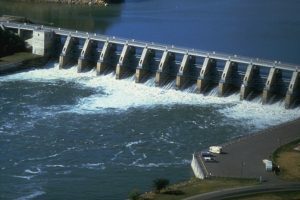 John Remus, chief of the Corps’ Water Management Office in Omaha, says two of the big southern-most water storage reservoirs are already getting full. Remus says flows from Gavins Point Dam will be increasing all week in hopes of avoiding more damaging flows later on. “We want to remind everyone that we are at the beginning of the flood season,” Remus says, “and having very high pools in the lower reservoirs at this time of year severely limits our ability to respond to rainfall events that may occur anywhere in the basin.” Remus says the mountain snow pack is still increasing and normally melts and runs off in May and June. Flood damage this spring in Iowa and Nebraska combined is nearly $3 billion.